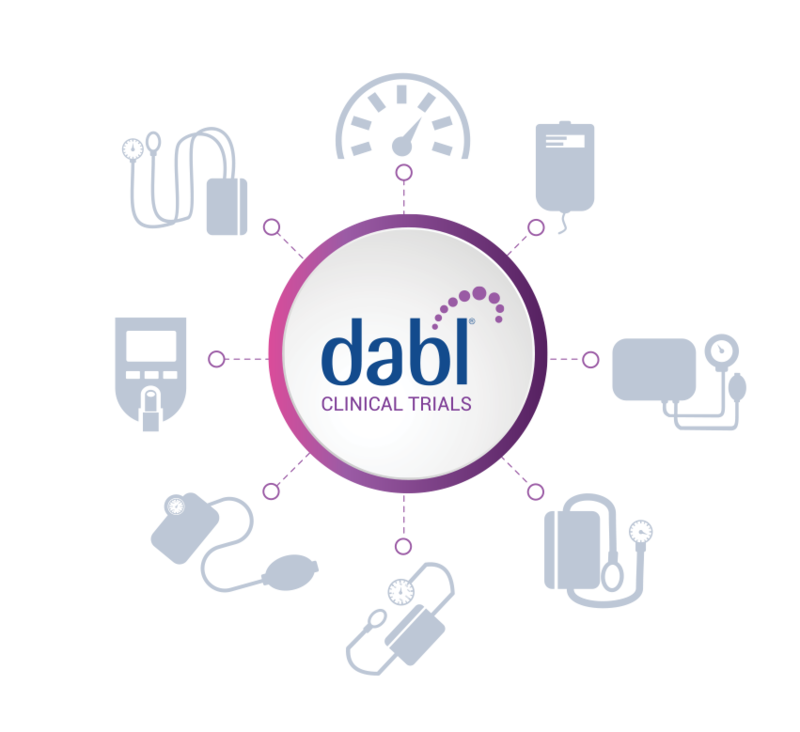 The dabl system offers cost effective solutions for the centralised collection and automatic validation of Blood Pressure results in multi-site Clinical Trials. Our online systems are configured to the protocol of each study, enabling faster trial site set-up and close out. Accelerates study start up with pre-configured devices. Why choose the dabl® system? Collecting ABPM data can be difficult, costly and prone to error, particularly in multi-site trials where the protocol requirements are complex. The dabl Blood Pressure Management Systems revolutionise this process and help to achieve 100% evaluable blood pressure data uploaded in the course of the trial. Blood pressure results are instantly validated when the patient returns to site. 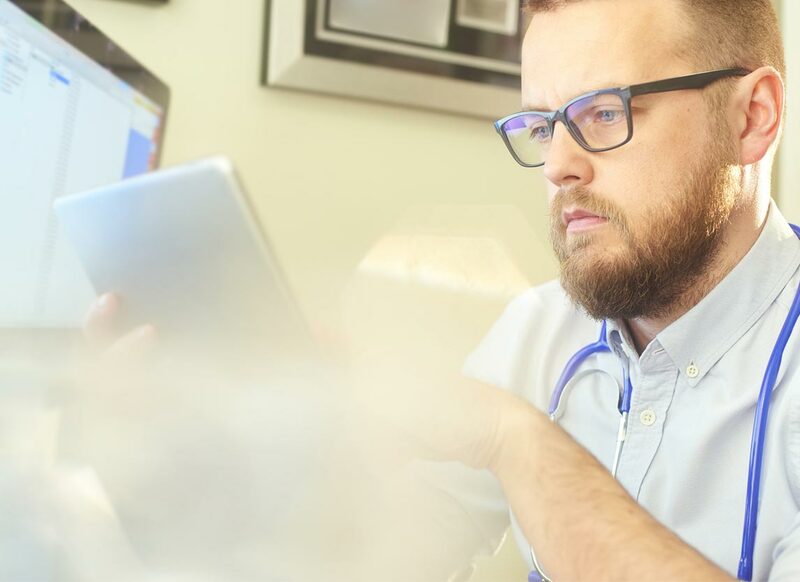 This ensures better user experience and greater patient retention. The dabl system typically achieves the capture of up to 100% evaluable data. The integrity of this data is guaranteed as it cannot be tampered with at any stage. The dabl system has prompts to guide the user through the process, minimising human error and ensuring protocol compliance. Full training is provided. dabl provides 24/7/365 human to human customer service.